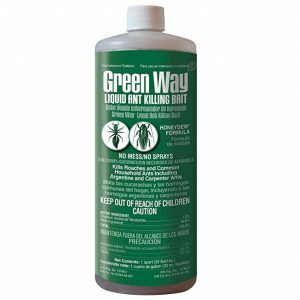 The Ant Café® is a refillable container for insect bait that protects the environment from contamination. 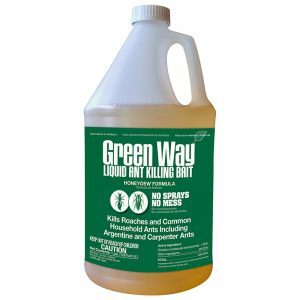 It has a small, adjustable entryway that protects the bait from desiccation. 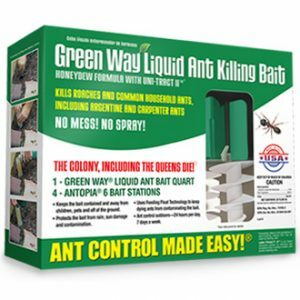 The Ant Café® can be placed vertically or horizontally when used with granular or gel baits, but should only be placed vertically when used with liquid baits. 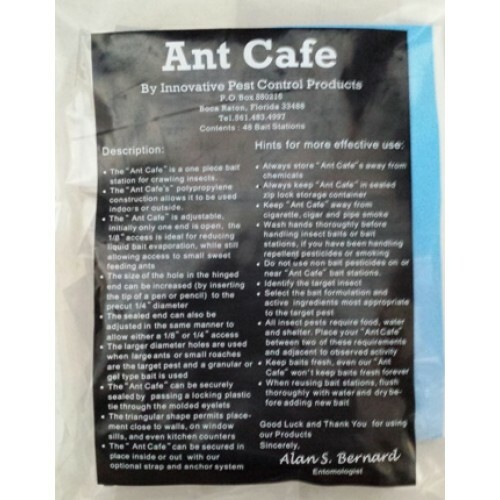 The Ant Café® is sold in bags of 48 with double-sided tape and locking ties or in a bulk pack of 200. The packages are resealable zip-lock bags that protect the stations from contamination during storage and transport. There are 20 bags of 48 stations per case in the Pro Pack.